Mallards In Florida: History has proved that the concern over the loss of the Florida mottled duck to hybridization is a real one and should not be taken lightly. You can see them regularly in Florida flying around and feeding. 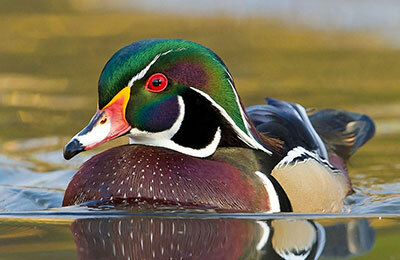 Mottled Ducks: Florida mottled ducks have an intrinsic, aesthetic value and are highly prized as a game bird. Also they are a defining member of the unique suite of species characteristic of the prairie ecosystem of South Florida.